So its not even Christmas yet and the excitement for next year is building as of TODAY! Why you may ask, well, its because Awards Season is officially upon us (well almost). 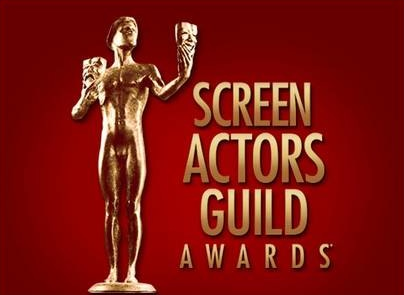 This afternoon the great and the good of the silver screen got announced as part of the nomination line up for the 2013 SAG Awards. Here they are….I’m thinking early front runners have to be 12 Years a Slave and American Hustle… who have you got your money on? Firstly as the year is drawing to a close, I just want to say a huge thank you to everyone for all their support of both my presenting work and blog (s) this past year. Its been really exciting with even more opportunities to look forward to in 2014. I really have been a lucky old so and so! Because this year has been so fruitful, I’ve met and worked with some amazing people, its that time again where I need to update my showreel and let you all see the fun work I’ve been doing on your TV and computer screens. As always, if you know someone who might benefit from using me as a presenter or a Film Critic, then please do put them in touch. All my details are on the ‘About Me’ page. There are plenty more reviews to come, including The Hobbit (yes geek excitement is boiling), Anchorman 2 (stay classy) and of course everything that is heading to the bright lights of awards season! 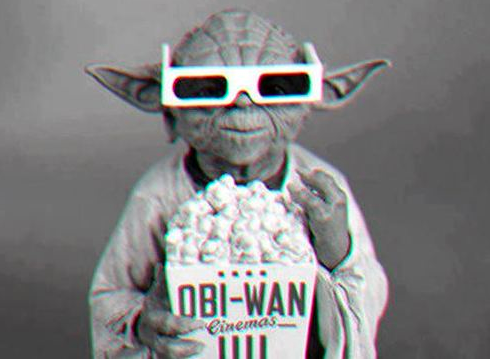 So please do keep following this blog, keep sharing my reviews, following me on Twitter and I’ll keep the film information coming right to your door/computer screen! 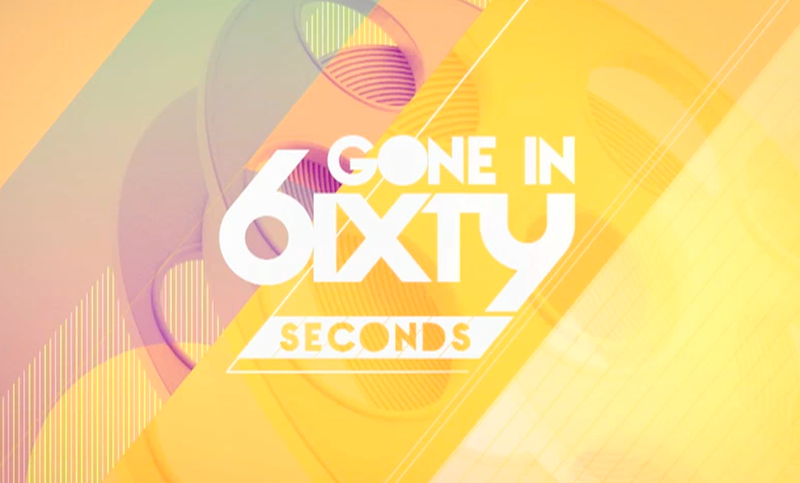 But for now, here it is in all its glory… my brand spanking new showreel! Yes you should be super excited for this… we’ve heard all about these actors mucking around on an oversized boat with a bunch of animals, but as the marketing machine kicks into gear, we finally have something to get excited about. Here it is, the very first look at what the Director of Black Swan and Requiem for a Dream has in store for us… I can only hope that it will blow our minds!!!! 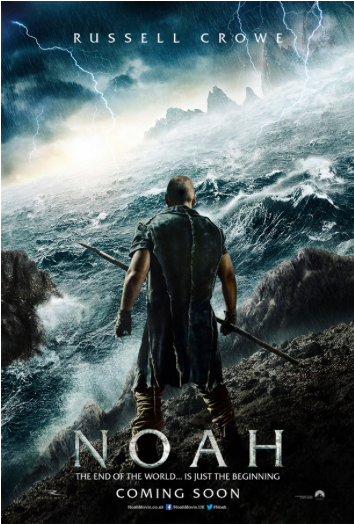 Directed by Darren Aronofsky, the film stars Russell Crowe, Jennifer Connelly, Ray Winstone, Emma Watson, Anthony Hopkins and Logan Lerman. Will keep you posted on further updates soon. We may have to wait until 2014 for the film to come out, but that doesn’t mean there isn’t plenty of time for some teasing from the studios. Here we go with some hot off the press character posters. 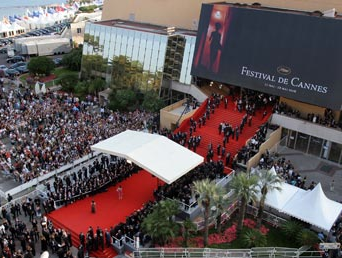 Cannes Film Festival Official Line Up announced! Lots of hustle and bustle with the Cannes Film line up this year – but it looks like a fab run down of films that will be gracing the Croisette this year Here’s the long list of what to watch out for….what are your most anticipated films to come out of this years selection? Personally, I’ll be interested to see is opener The Great Gatsby has substance as well as style, and it will be interesting to catch Ryan Gosling and Nicolas Winding Refn teaming up once again with Only God Forgives, following the smash hit Drive. Finally The Bling Ring is hotting up on press and marketing, so all eyes will be peeled to see if Emma Watson really can play that bad girl!